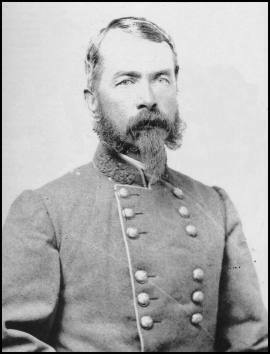 Other Names: None Location: Leon County Campaign: Operations near St. Marks, Florida (1865) Date(s): March 6, 1865 Principal Commanders: Maj. 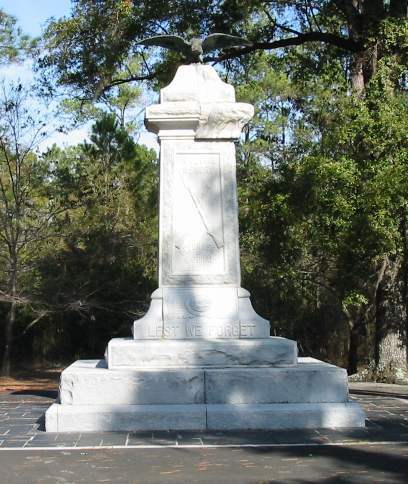 The Battle of Natural Bridge was a battle during the American Civil War, fought in what is now Woodville, Florida, near Tallahassee, on March 6, 1865. 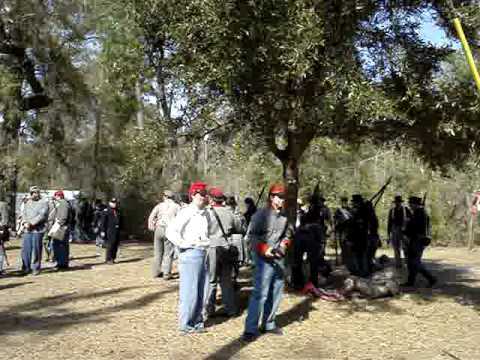 A small band of Confederate troops and volunteers, mostly composed of teenagers from the nearby Florida Military and Collegiate Institute that would later become Florida State University, and the elderly, protected by breastworks, prevented Union forces (consisting of African-American soldiers of the United States Colored Troops) from crossing the Natural Bridge on the St. Marks River. This action prevented the Union from capturing the Florida capital and made Tallahassee the only Confederate capital east of the Mississippi River not to be captured by Union forces during the war. The Union's Brig. 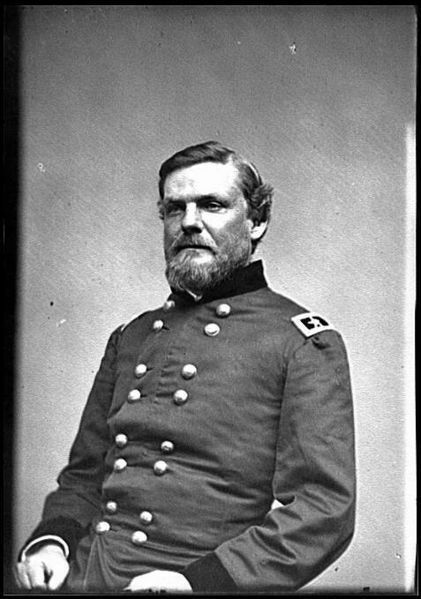 Gen. John Newton had undertaken a joint force expedition to engage and destroy Confederate troops that had attacked at Cedar Keys, Florida and Fort Myers and were allegedly encamped somewhere around St. Marks. The Union Navy had trouble getting its ships up the St. Marks River. The Army force, however, had advanced and, after finding one bridge destroyed, started before dawn on March 6 to attempt to cross the river at Natural Bridge. The troops initially pushed Rebel forces back, but not away from the bridge. Confederate forces under Brig. 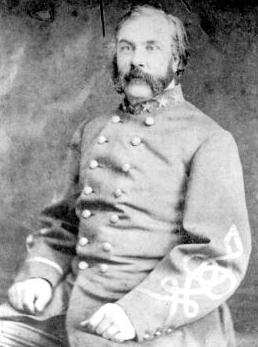 Gen. William Miller, protected by breastworks, guarded all of the approaches and the bridge itself. The action at Natural Bridge lasted most of the day, but, unable to take the bridge in three separate charges, the Union troops retreated to the protection of the fleet. To this day the cadets of the Florida State University are 1 of 4 Army ROTC programs to have a battle streamer for their actions at the battle of Natural Bridge. 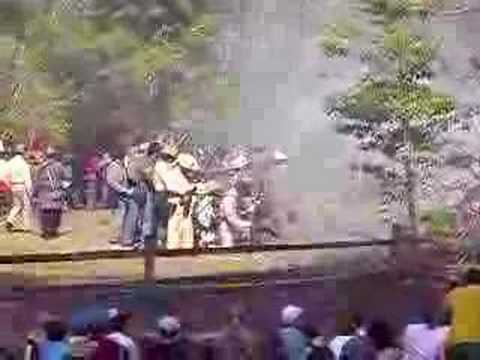 A ceremony honoring the combatants on both sides of the Battle of Natural Bridge, followed by a reenactment of the battle featuring authentically-costumed Confederate and Union military and civilian reenactors, is held at the park the first weekend of every March. The site is now called Natural Bridge Battlefield Historic State Park.